Did you know that Minnesota ranks in the top 9 states with the most motorcycles per capita? It goes without saying that we also rank pretty high for brutal winters. Minnesota has a lot of motorcycles, with very low mileage—and most motorcycles are stored in a garage during the winter. We are also one of the largest motorsports dealers in the Midwest and Minnesota. 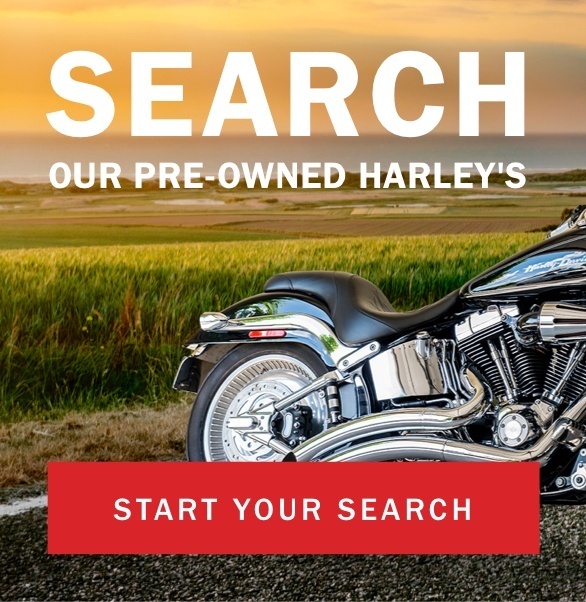 We take anything in on trade and we are actively buying used Harley-Davidson® motorcycles from Harley-Davidson® owners who have either decided to buy a new Victory Motorcycle, Honda Goldwing, or one of our Harley-Davidson® pre-owned vehicles. 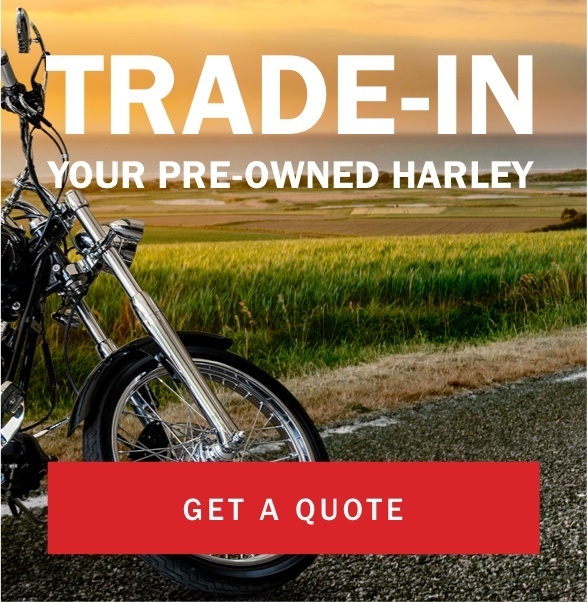 We will ship your Harley-Davidson® to you. Our internet sales department are experts at helping people just like you locate the right vehicle. We've spent the last 40 years perfecting our process of shipping used motorcycles, assisting with title and financing. Let's discuss your new ride. 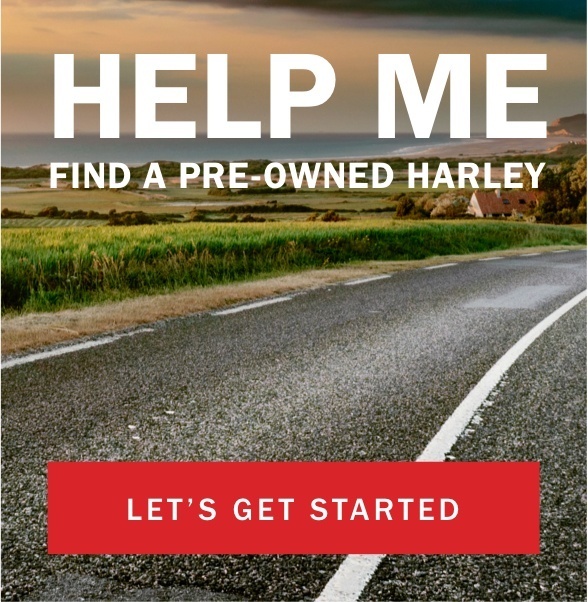 Do you have a used Harley-Davidson® you want to sell or trade? Look no further, then to Tousley Motorsports.